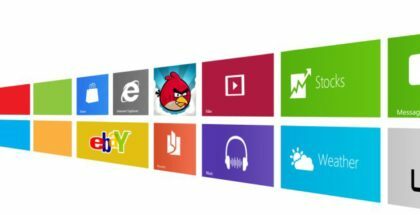 Windows powered pc comes with lots of options to choose from when searching for a good and feature rich fitness app to help you reach your fitness goals effectively on time. 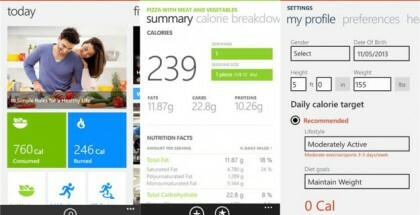 You can download these apps from windows store any time you want and take your fitness to next level for better and healthy life ahead. 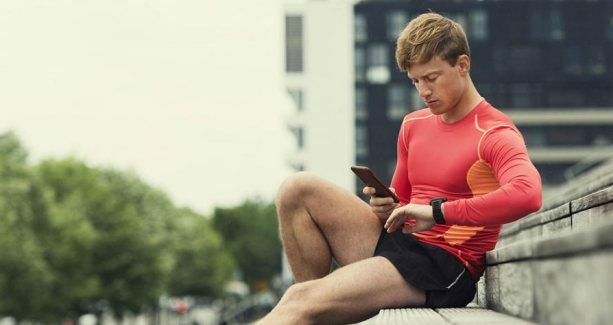 Here we will put a spotlight on some of the interesting and popular health and fitness apps you need to checkout on windows store if you want something for your body fitness right below. Runtastic is a great fitness app which helps to track your all workout activities like walking, running, yoga, treadmill and many more. With runtastic you can track over 60 fitness activities and post your results on your social media accounts for sharing with fans and friends. It can also monitor your body hydration levels and other vitals while workout like calories burnt, steps taken on exercise gear like stepper machine or while walking etc. to keep you motivated for better health. It comes as free to download and in pro version for $4.99 with some added features. Yoga is quite effective kind of workout known across the world to keep your body fit and healthy without any implications. With simple yoga you can perform all the latest and effective yoga techniques easily after watching some mini yoga possess videos and image on this app. It will help you maintain a yoga workout schedule for better health and no problems and diseases in young and old age. With daily workout app you will be able to learn various kinds of body exercises covering all body muscles effectively, you can make your workout routine with this app to get started with light muscle building exercises to high intensity workout for better health and fitness. You get information for doing exercises like Pilates, weight lifting, cross fits, resistance band workout and many more. 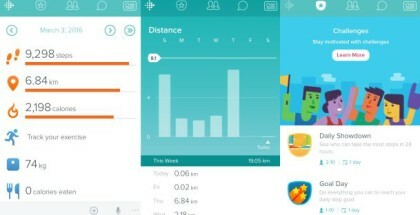 It’s a light windows app that’s capable to run in offline mode and it keep tracks of your vital body information and shows it to you to keep you motivated for regular workout. It counts your calories burnt, body fat, organize a workout diet and schedule to help you become fit and healthy. 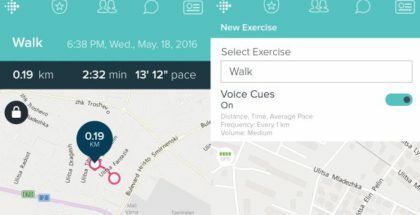 Active fitness is a great app for tracking all your body fitness activates which you perform in the form of sports like swimming, skiing, hiking, running, walking, water sports and many more. You can also share your activities with your family and friends on this app and other apps for keep your motivation levels always up. It comes with 3d maps and training plans to help you enjoy whatever you do. It also works with wearables like bands and HoloLens. Hope you like our small collection of health and fitness apps given above which will help you to track your daily muscle building routine and keep you in healthy shape by motivating you, advising you to perform right kind of exercises and sharing your body information with you on regular basis. Don’t forget to share this article with your friends and family to help them become fit and healthy for blissful life ahead.